This is for Cam and all the other small flower fans. Old Fashioned Rose blooms with lovely little lavendar bouquets. 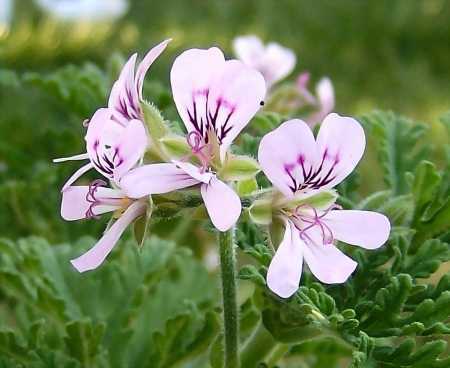 I’ve been frustrated for a while that my old digital camera couldn’t handle the fine details of the beautiful but tiny flowers of some scented geraniums. Recently we got a new camera – an HP Photosmart M425 – and I’m making up for lost time!